Today at a special event in India, Lenovo announced a new smartphone called K8 Plus. 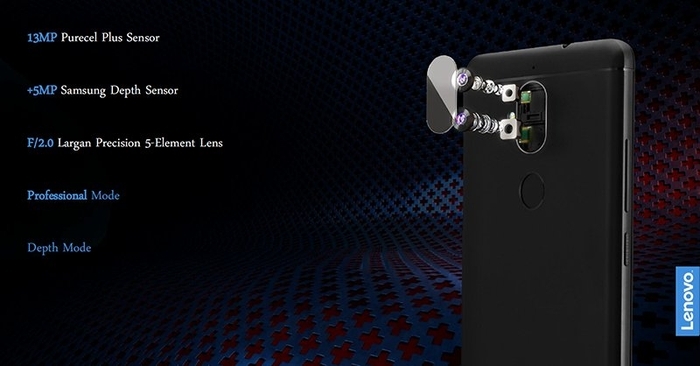 According to the portal GizmoChina , the main feature of Lenovo K8 Plus is a dual main camera. 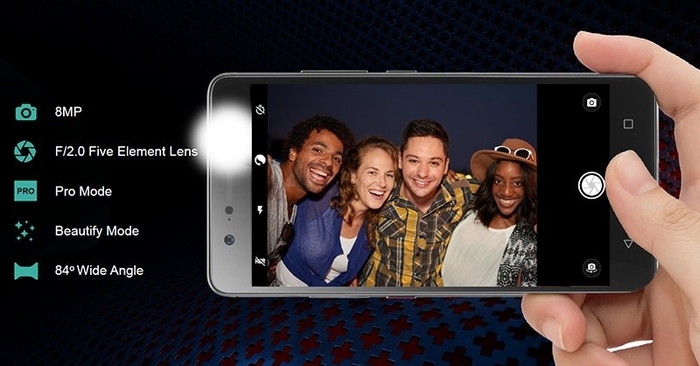 It includes a 13-megapixel Purecell Plus sensor and an additional 5-megapixel camera that acts as a depth sensor. The smartphone runs on the "clean" operating system Android 7.1.1 Nougat without pre-installed applications Lenovo. Lenovo K8 Plus is based on the eight-core MediaTek Helio P25 processor with a clock frequency of 2.6 GHz. It is produced on 16-nanometer TSMC technical process and is supplemented with 3 GB of RAM. And 32 GB of internal memory can be expanded using a microSD memory card. Also, the novelty has an 8-megapixel front camera with a wide-angle lens and a separate flash to create high-quality photos in any light. 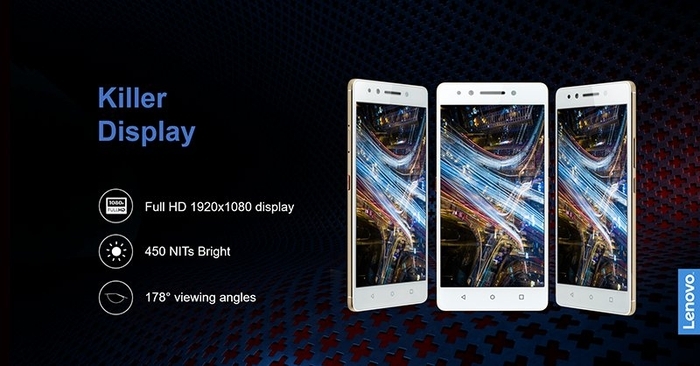 5.2-inch IPS-display Lenovo K8 Plus has a resolution of 1920x1080 pixels. It is protected by Corning Gorilla Glass with an oleophobic coating. The smartphone is powered by a 4000 mAh battery. It provides up to 13 hours of Internet surfing on Wi-Fi, up to 20 hours of video playback and up to 100 hours of listening to music on headphones. The case of Lenovo K8 Plus is made of aluminum alloy of 5000 series. 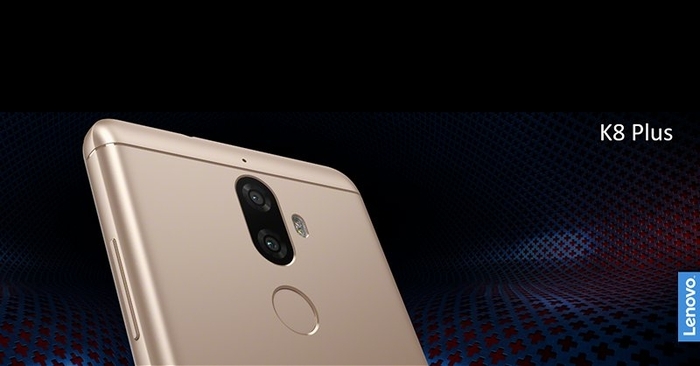 On its back side, in addition to the dual main camera with a dual LED flash, there is also a fingerprint reader of round shape. The smartphone will be available in two colors: black (Venom Black) and gold (Fine Gold). In India, sales of Lenovo K8 Plus will start tomorrow, September 7. The price of the issue is 10,999 rupees .